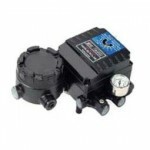 During operation, a pneumatic valve positioner recognizes the signal given by the controller and outputs air pressure; this allows for great precision in the alignment of the valve’s position, in conjunction with an actuator. Such a pneumatic servo is used as a component in process control systems to improve operating characteristics of valves by reducing hysteresis. 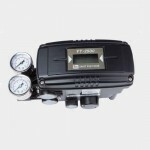 Pneumatic valve positioners communicate with air (i.e. 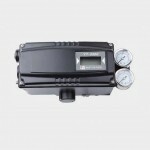 4-20mA input, and pneumatic-air output). 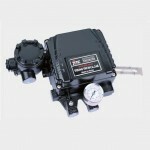 Digital valve actuators use a microprocessor to monitor the valve accurately. Click on the images below for detailed information on the poisitioners that Switches International has on offer.